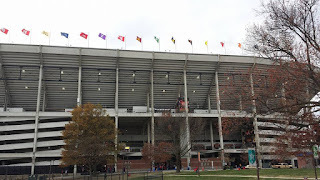 The Matt Ward History Experience traveled to Maryland Stadium in College Park, Maryland for the sixth stop on the 2016 College Football History Tour. The University of Maryland Terrapins hosted the Rutgers University Scarlet Knights (New Brunswick, New Jersey) on November 26th. The University of Maryland (then the Maryland Agricultural College) football team played their first season in 1892. The team went scoreless in all three of their games. The following season, the team went 6-0. 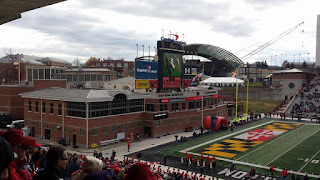 For the first two decades of the team's history, Maryland primarily competed against local universities and high schools, including Johns Hopkins in Baltimore. In 1911, Harry "Curley" Byrd was named head coach of the team. Byrd held this position for more than two decades before being named the university president. 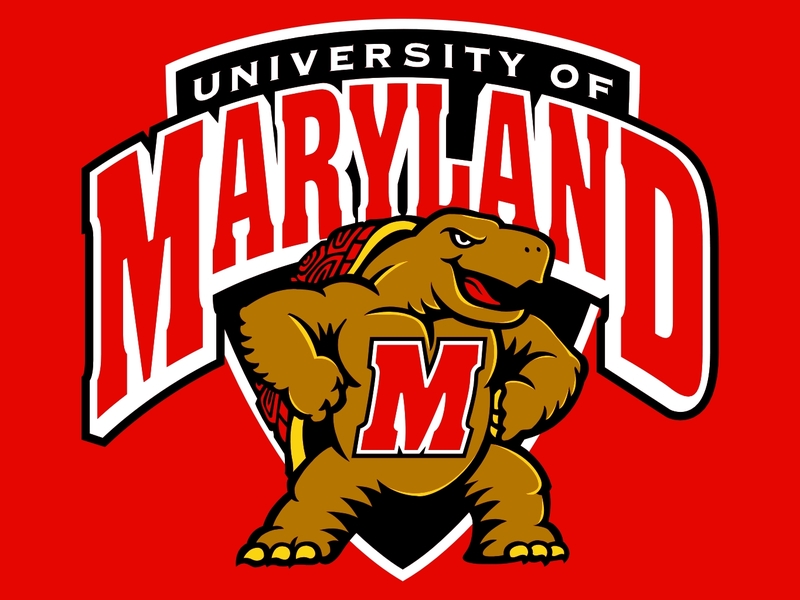 Maryland joined the Southern Conference in 1921, where it remained for thirty years. 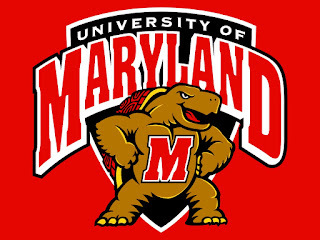 Maryland adopted their mascot the Terrapins, or Terps for short, during the 1933 season after a species of turtle that is native to the state of Maryland. Between the 1935 and 1946 seasons, the team had several head coaches including Frank Dobson and Paul "Bear" Bryant. Head coach Jim Tatum led the Maryland football team from 1947 to 1955. Under Tatum, the Terps had a series of successful seasons. 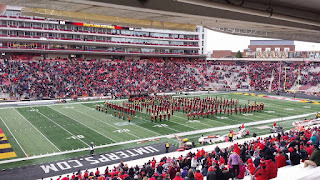 During the 1949 season, Maryland was ranked 14th nationally and participated in their first bowl game. 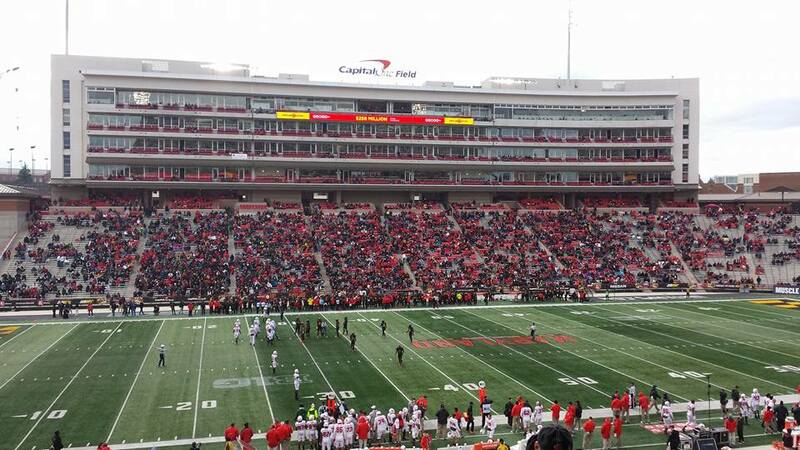 The team defeated Missouri in the Gator Bowl by a score of 20 to 7. 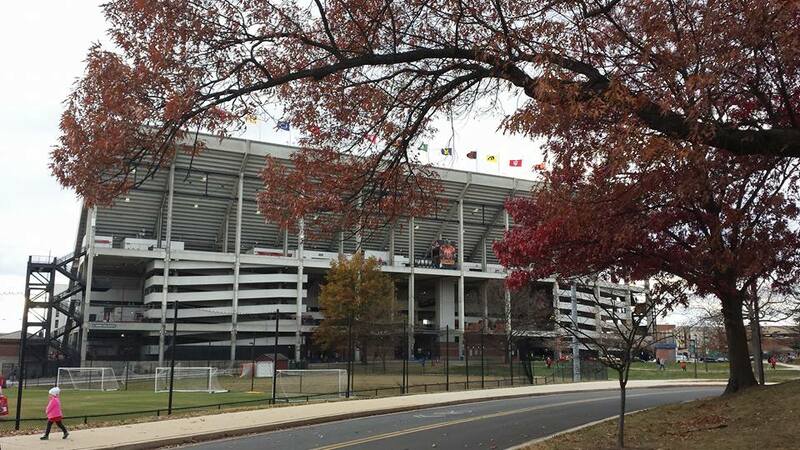 Maryland Stadium was opened on September 30, 1950. 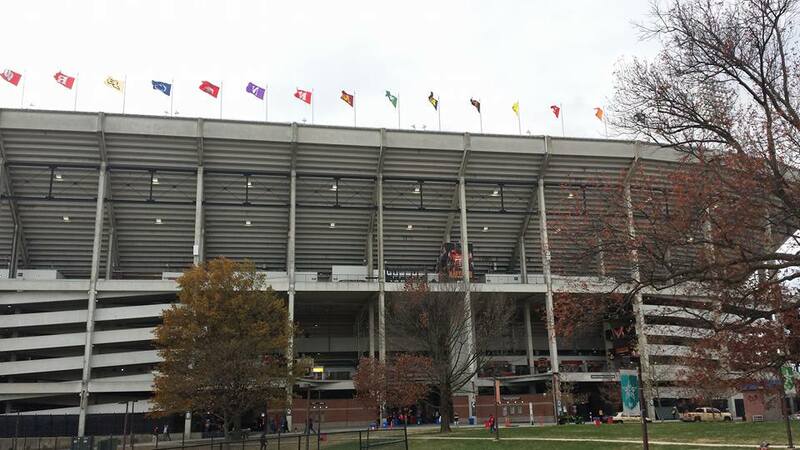 From 1950 to 2015, it was known as Byrd Stadium after Harry "Curley" Byrd. 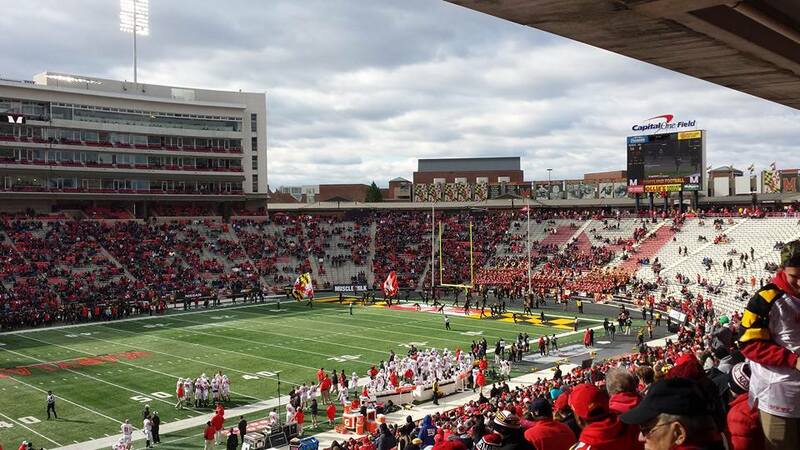 Maryland was ranked third nationally in 1951 and defeated Tennessee in the Sugar Bowl. In 1953, Maryland and six other teams left the Southern Conference to form the Atlantic Coast Conference (ACC). During this season, Maryland also captured an ACC Championship and National Championship. In 1955, the Terps again captured an ACC Championship, and went on to lose to Oklahoma in the Orange Bowl. Maryland was nationally ranked again in 1973 under Head Coach Jerry Claiborne. 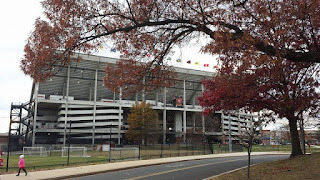 During this season, the team was ranked 20th and was defeated by one point in the Peach Bowl by Georgia. The Terps were again ranked nationally from 1974-1976, and captured two ACC Championships in 1975 and 1976. In 1978, the Terps were ranked nationally for the last time under Head Coach Claiborne's tenure. That season #20 Maryland was blown out by Texas in the Sun Bowl. In 1982, Bobby Ross took over the head coaching duties for Maryland. 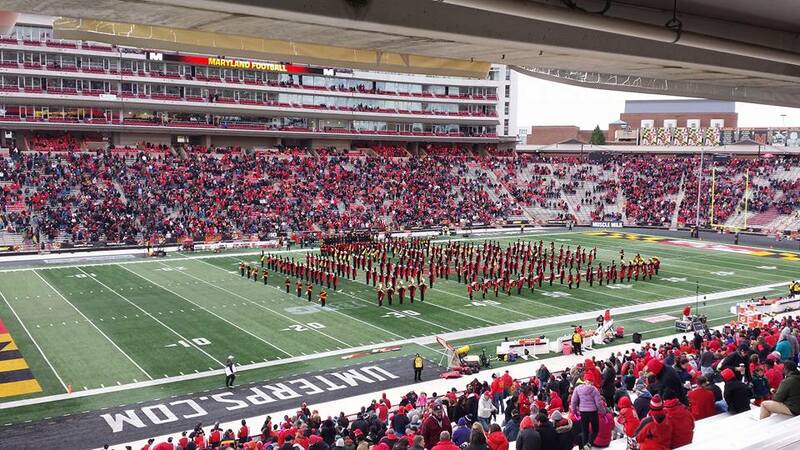 From 1982 to 1985, the Terps had yet another run of successful and nationally ranked seasons. This run was highlighted with ACC Championships from 1983 to 1985, and victories in the Sun Bowl (1984) and Cherry Bowl (1985). Former Maryland player Ralph Friedgen took over as head coach in 2001. During this season, Maryland captured its first ACC Championship since 1985. The team under Friedgen also went to be nationally ranked in 2002 and 2003, with victories in the Chick-fil-A Peach Bowl (2002) and Toyota Gator Bowl (2003). 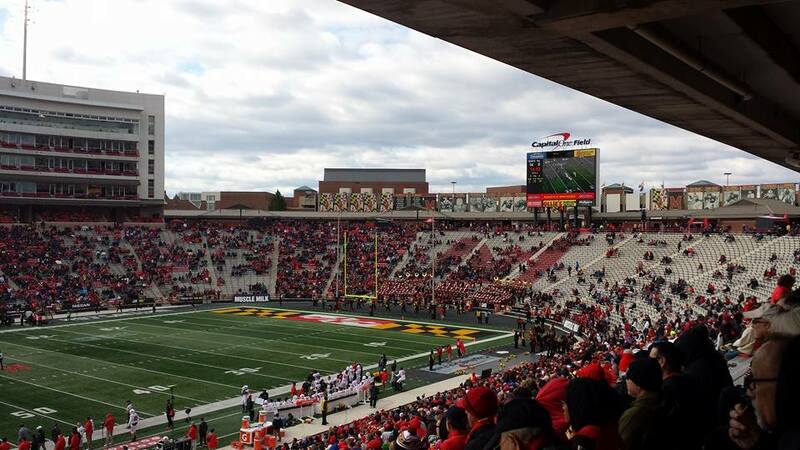 Maryland also had bowl appearances in 2006, 2007, 2008 and 2010. 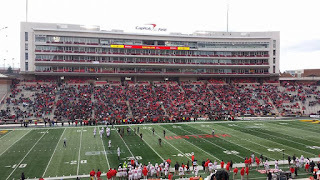 In 2011, Randy Edsall was hired as head coach of the Terrapins. 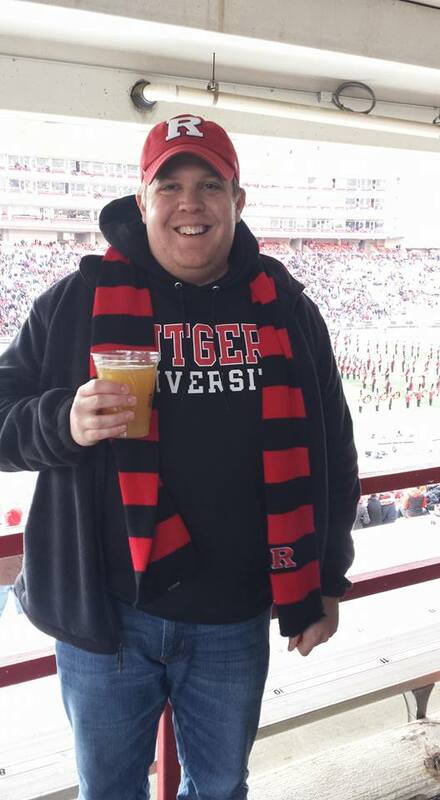 Edsall led the team to two bowl appearances in the 2013 Military Bowl and 2014 Foster Farms Bowl. The team was defeated in both games. 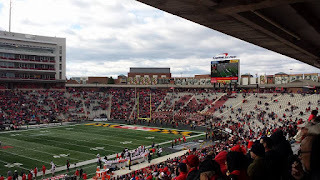 Edsall was fired during the 2015 season. That year, a resolution was passed to remove Harry "Curley" Byrd's name from the stadium due to his past segregationist policies. The stadium was renamed Maryland Stadium. As of 2016, the head coach of the Terps is former Michigan defensive coordinator D.J. Durkin. Following a 6-6 season, the team was selected to face Boston College in the Quick Lane Bowl on December 26th in Detroit.